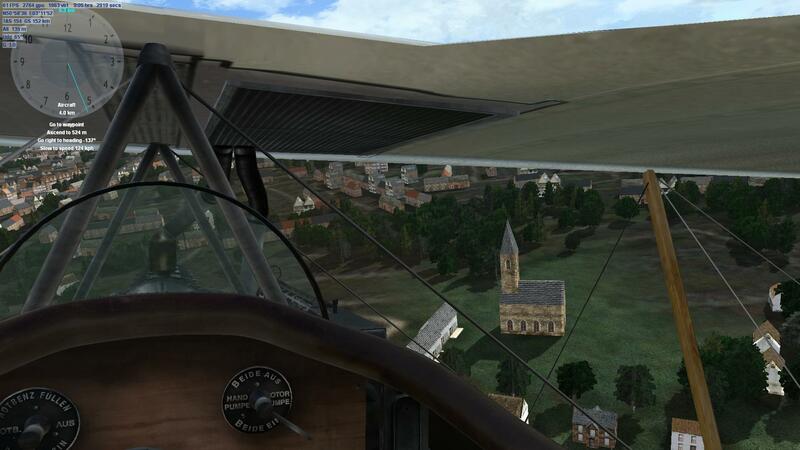 Here is a screenshot of one of the churches in Roulers. 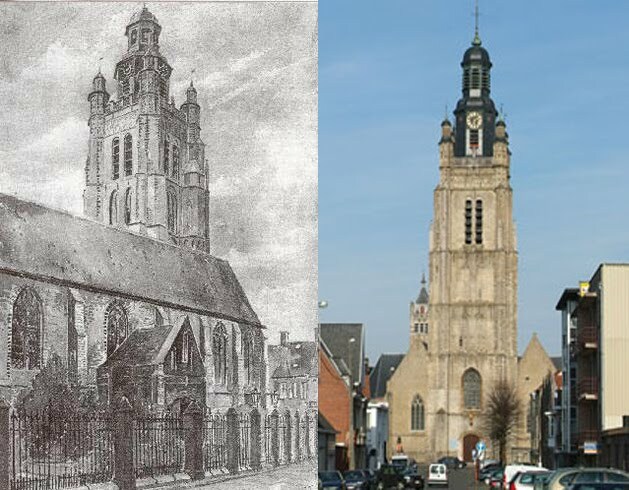 And here is a sketch of the church during the Great War, and a photo of the church as it looks now. The sketch is by a German soldier, and would-be artist. If only someone had bought a few more of his paintings, he might have have chosen a different career. Also of note about him is to how he came about making his little mustache. 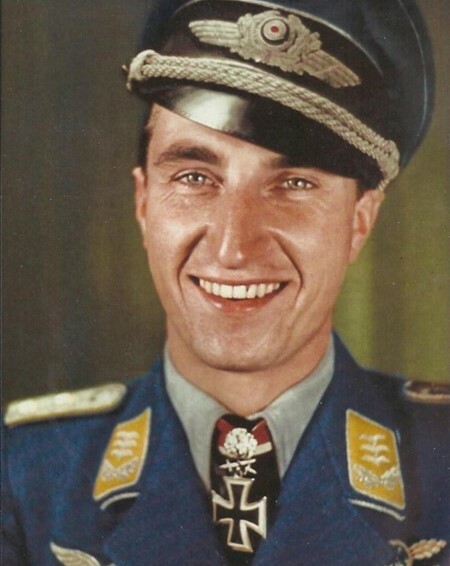 And what his Iron Cross was for. Last edited by OvStachel; 08/31/18 03:12 PM.